Pennsylvania American Water, a subsidiary of American Water, has signed an agreement to purchase water assets of Steelton Borough Authority (SBA) in Dauphin County for around $22.5m. This water system serves almost 2,400 commercial, industrial and residential customers. The deal will require regulatory approval from Pennsylvania Public Utility Commission (PUC) as well as other necessary approvals from the Pennsylvania Department of Environmental Protection. SBA voted on 27 August to accept Pennsylvania American Water’s proposal. 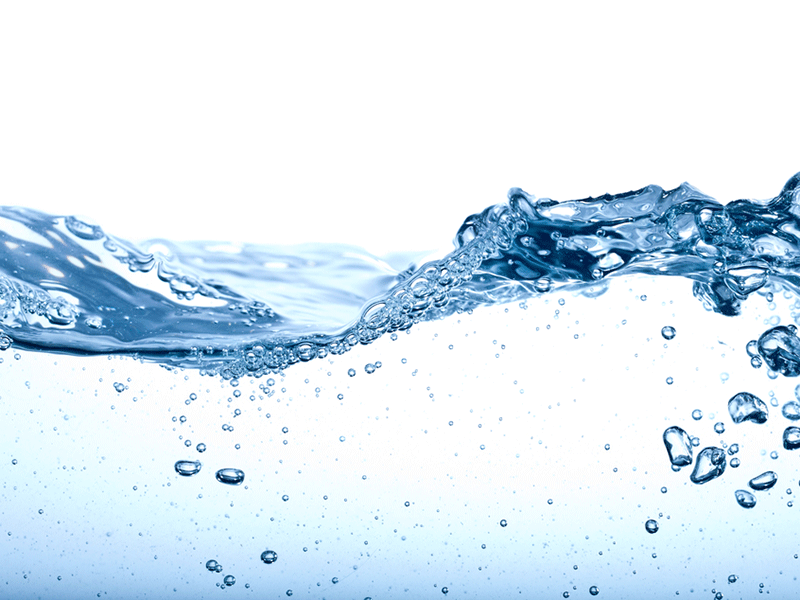 Earlier this year, SBA issued a request for proposals for the sale of its water assets. Pennsylvania American Water president Jeffrey L McIntyre said: “We look forward to the opportunity to provide quality, reliable water service to Steelton’s homes and businesses. Pennsylvania American Water has also made a commitment to invest around $36m in improvements to Steelton’s water assets over the next decade. The firm expects to complete the deal in the third quarter of 2019 after regulatory approvals. Pennsylvania American Water provides water and wastewater services to around 2.4 million people. Set up in 1886, American Water employs over 7,100 people. It provides water, wastewater and other related services to around 14 million people in 45 states and Ontario, Canada.